Mid-Michigan’s largest sign-maker/installer and provider of trade show and display graphics! Making a big impact takes a big medium. Signs and display graphics are your large-format signal to the world that you have something to say! 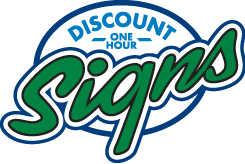 Our sign-making roots date back to the 1970s when Stamprite started making and installing signs and Discount One Hour Signs opened their doors. Now, Foresight SuperSign and our expert staff use the latest technology to produce signs and graphics that appear on walls, floors, buildings, windows and anything you can put graphics on! 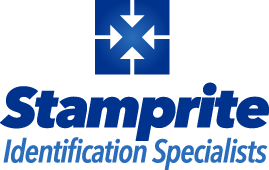 We are Michigan’s largest independent producer of stamps and seals! Click through the navigation links to learn more about all of our trade show, display graphic, sign and identification device services! Questions? Call us at 517-487-5071!